Education is the best way to fight poverty. Hello again to our donors and friends. I want to give a special thank you to our wonderful donors who have supported us during this last financial year. You have made possible a number of exciting initiatives during the year which you will have read about in previous newsletters. or email carfletcher.c@gmail.com and I will arrange your purchase. 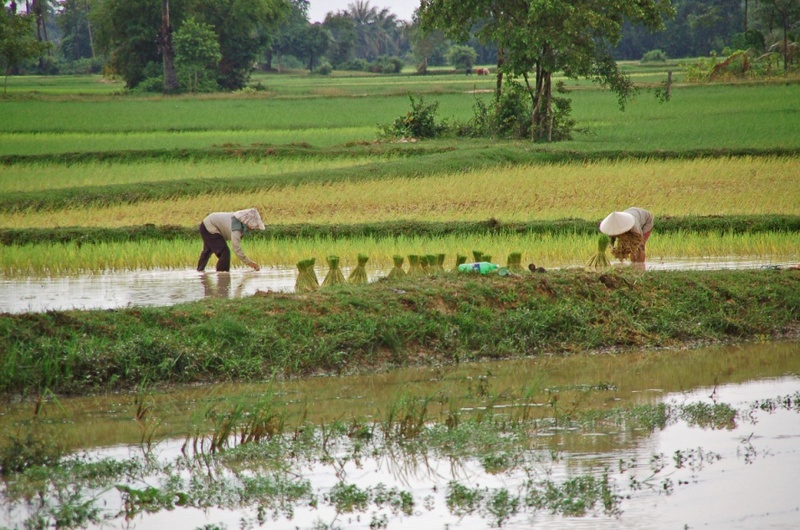 Good news – the rainy season has started – so essential for Cambodia’s main crop, not to mention our vegie garden. 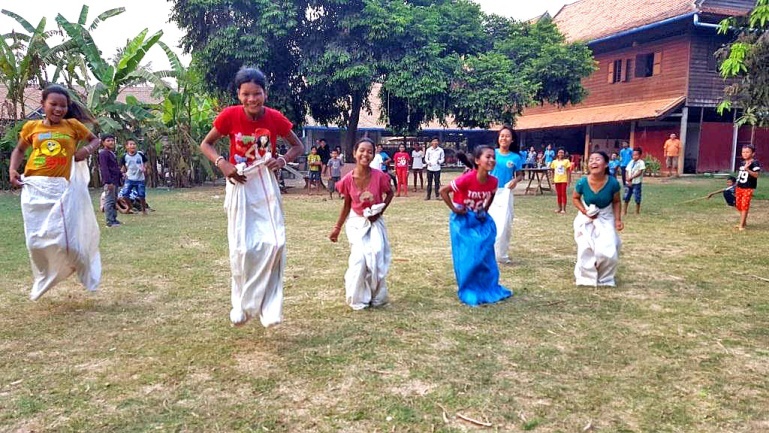 As usual there is lots happening at our rural education Centre and our new high school Centre in Siem Reap. A number of our older students have been attending a leadership training course which culminated in a camp which all agreed was a fantastic experience. 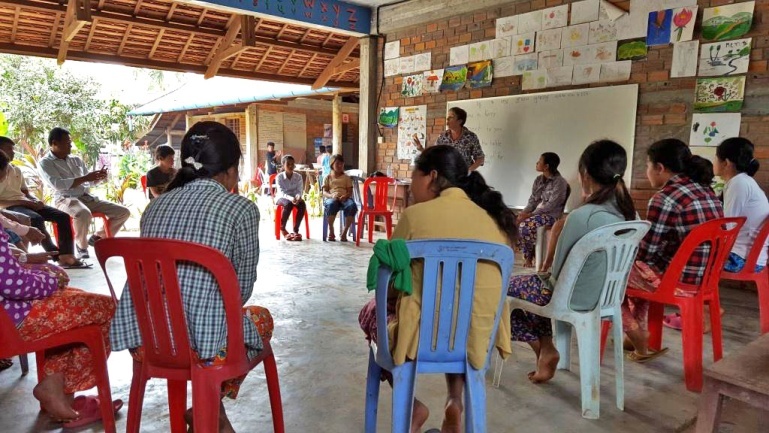 We have just conducted a training course on communication for staff and children at our rural Centre which has really made a positive difference within the Centre. 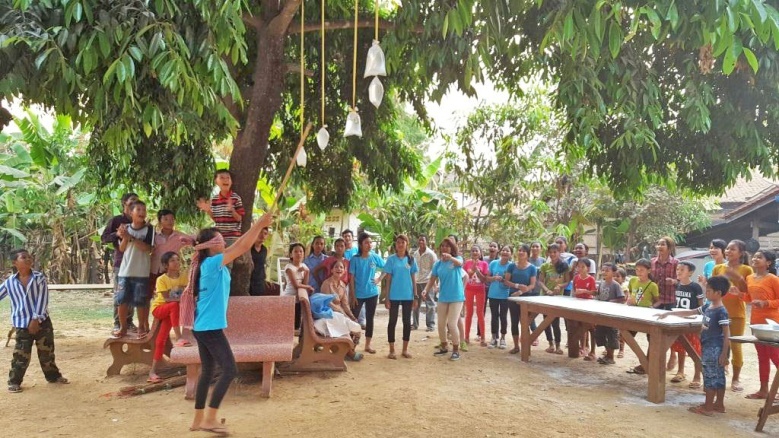 Khmer New Year was celebrated with a party and fun and games before the children departed to spend time with their families. 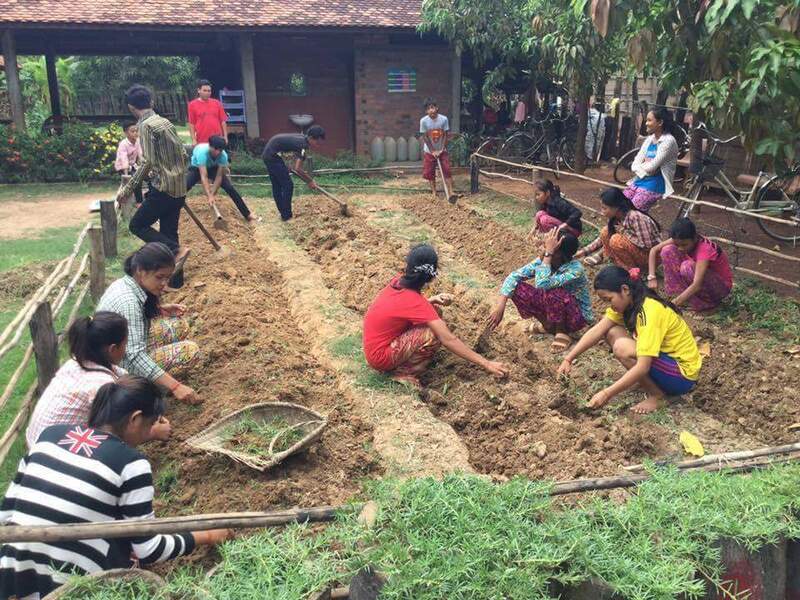 The commencement of the rainy season is a time for replanting our vegetable garden. The garden continues to be amazingly productive and the children love picking their own produce and watching our cook turn it into delicious meals. 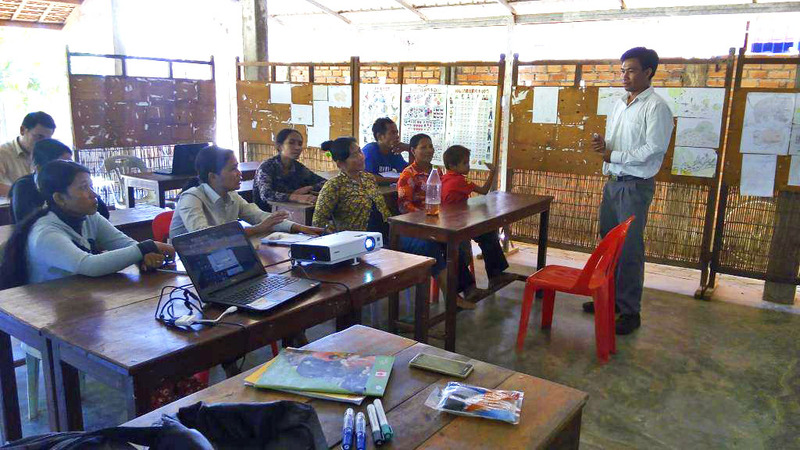 Training for our animal husbandry project has started. The aim of the pilot program is to test the viability of raising ducks and pigs as a means of enabling some of our poorest families to make an income. Thank you once again for your interest and support. You really are helping to transform the lives of these seriously disadvantaged children and their communities. Please keep an eye on our Facebook page for the latest news. 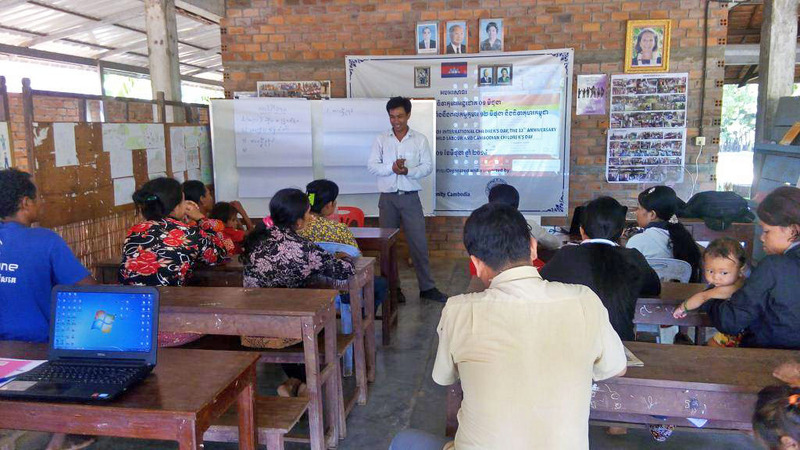 Please go to Travel Giver to book your travel and ensure a percentage of your costs will go to Opportunity Cambodia. © Copyright 2019 Opportunity Cambodia. All Rights Reserved.